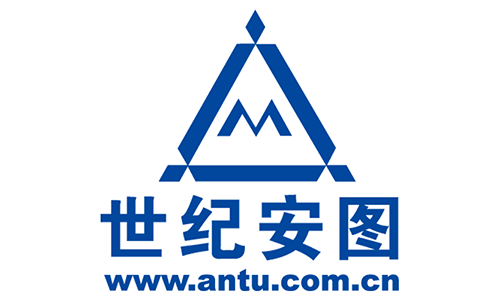 With many projects related to Data informatization in China, Antu helps their clients use FME to quickly solve data integration, data warehousing and distribution, and data quality control challenges. When China’s Ministry of Land Resources required each province to reduce map scales in the 2nd Land Survey, Antu was tasked to help Chongqing Department of Land Resources reduce the size of their maps from 1:10000 to 1:50000 and 1:100000. The direct outcome was that the initial work done by one FME data engineer not only met the client’s requirements, but also greatly reduced data processing time. By using FME, Antu saved the client 2 months of 40 people’s work. Beijing Antu I2M Corporation Ltd. has several FME experts and trainers who work alongside FME users. They are dedicated to FME localization and have used FME to solve data problems in various industries and localized many FME training materials.